A look at the beautiful Tremblant village in Canada. Ski Temblant! 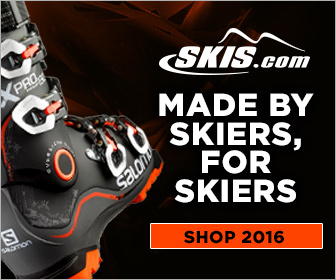 One of my favorite places to ski and stay! Breckenridge, CO Skit Trip Feb 10, 2015 Video from Peak 9, Peak 8, Peak 7 and the newly opened Peak 6. 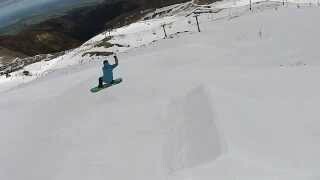 A few clips from last Sunday up at Mt Hutt Ski field. 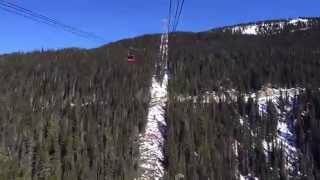 Peak to Peak Gondola Whistlerblackcomb - hyperlapse - 11 min ride in 25secs!